I hate to say it but Im going to have to most likely start cutting my carts. Im currently using only distillate and terps (90% oil and 10%) however the price point for carts has gotten lower and lower and it is getting extremely hard to compete. As I have to buy distillate and don’t manufacturer it myself I’m being hugely undercut. The price point right now for a 1ml cart is about $12-14 to wholesalers and $8-9 for .5ml. we are having issues with clogging that is also a factor for us and unfortunately I have another 200k carts coming so I cant change the hardware. I can’t not fulfil this cart order and now I need to make sure I can still complete it. I have read some topics on this forum about pg,vg,mct and I’m just looking to see if there any addives or cuts that are better or healthier than any other. I have read depending on the chain of mct some can be better than others. I have also seen some studies with monkeys that showed little or no change using pg . Any help is greatly appreciated. From my research USP MCT is the best cutter for disty. MCT oil man… far superior to PG or VG. Cheap too. Mct is where im headed I really have disliked pg and vg and I have been left with headaces and a coating on my tongue and throat from using them. With regards to mct have you tried different chains c6,c8,c10,c12 or do you just buy which ever one is available ? What are your ratios of oil,terps,mct. I would expect my terps ratio to increase if I’m using mct. Thank you for your quick response. I will check it out. What ratio do you use. I would look into abstrax TEC Temper. I believe it is a triethyl citrate base with some non-scented terpens in there. Any one know if you could achieve the same goal by just using triethyl citrate? 500g of TEC temper is $598 and the same volume of just triethyl citrate is about $50 from perfumers apprentice. Is it sketchy using this and is there a point where you would be using too much? Also dependent on what brand type components and hole size of cartridge you are using. 2.0mm hole ccell ive had great luck with just terps and distillate as you mentioned. I find that even ccell’s can clog if using a pen style battery w/o a button, thick distillate and very little cut (like 4%). Untwisting the battery a little can help pop the bubble causing the clog. I find that ccells recover better from clogging and don’t immediately clog again (like OCityTimes). These issues only seem to happen when the oil gets close to or below the holes. I have always found that re-adding botanical terps makes the vape pen harsh, but customers seem to dig it. i agree with levitated ccells seem to work better with pens with a button. 90/10-93/7 seems to work best for me in ccell. Ive even gone as much as 85/15 in ccell with no issues. @Ogcarts MCT is pretty rough on your body since its a lipid. 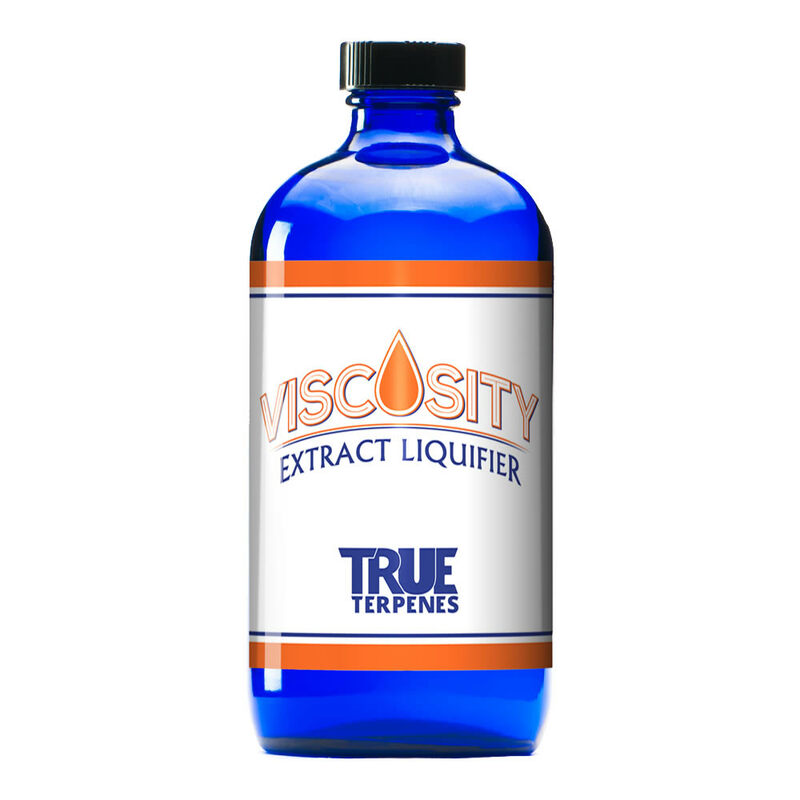 True terpenes Viscosity is the way to go because its made from 100% odorless, flavorless terpenes. You don’t have to say you’ve cut your cart with other additives because you’re just adding terpenes into it. I love the stuff and True Terpenes is a super reputable company, i’m constantly recommending their stuff. The Perfect Terpene Based Extract Liquifying Solution. Liquify BHO, Distillate, Rosin and More. All Natural Terpenes. I saw that if you are a part of the @goodlifegang you get a discount on every True Terpenes purchase as well, and then theres a pot that accumulates for a $250 giveaway. Seems like a close match to the picture. Lmao. No wonder why your pointing people to that stuff. You would think that being the VP of a company that you would know your companies policies rather than making it like a suggestion. This is pretty deceptive. Yes, I work for True Terpenes. I wouldn’t ignore or deny any question asking me so. I was a longtime customer of True Terpenes and would suggest them to every one of my clients when I owned my manufacturing and co-packing facility. This is how I found out about them as well, from an endorsement by Samantha, the founder and chief scientist of Pure Analytics (whom I highly respect). This is why I work for them, because I loved their products so much and believed in them; I went straight to them once I moved on from my facility. I do post about True Terpenes a lot, but honestly even if I didn’t work for them I’d still be suggesting them. They are what worked best for me from customer service, certificates of analysis, to actual product. I also cringe at suggestions of cutting things with MCT because it is simply not good to add to oil when there are alternatives out there. I do admit I got lazy with this last post and didn’t go into my normal rant about “lipid pneumonia” and the dangers of MCT and for that I apologize. And for that you called me out. Completely understandable, heard and noted. I will do better next time. I will not, however, stop posting about True Terpenes because thats what I would do regardless of my affiliation with them. I will continue to give genuine advice to this community via the channels of my expertise and related posts. @Future can we have a dedicated place for carts ? What are the names of the flavorless and odorless terpeness used in this product and how are these normally derived or synthesized?